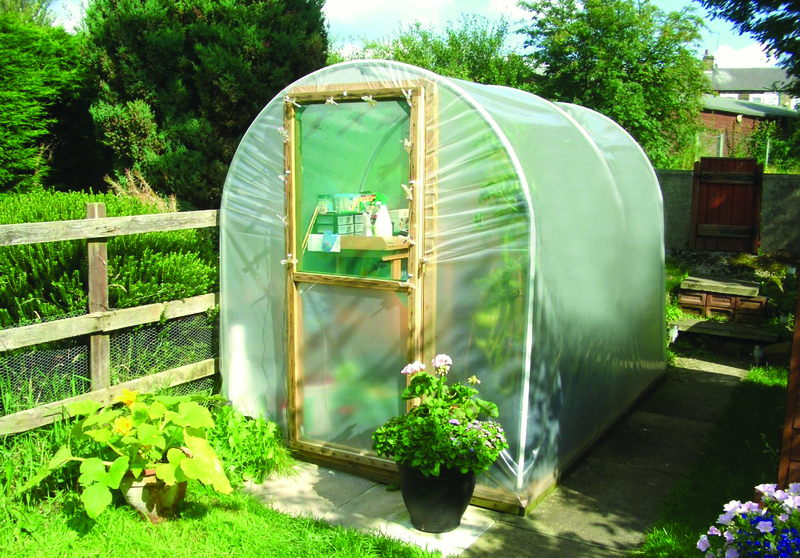 Every plot needs a polytunnel; whatever your pleasure, whatever the weather, it will grow better under cover. This month Premier Polytunnels are offering 10% OFF all polytunnels and popular additions… and that’s not all! 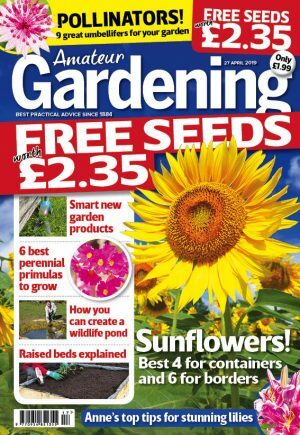 When you order a polytunnel you will receive a FREE roll of polythene repair tape, plus a FREE growing guide to help you determine when to sow, plant and harvest in your new tunnel. Offer ends on the 1st July 2014. Order online at www.premierpolytunnels.co.uk or call the team on 01282 811250 today.